Atlanta Rapper Lil Baby has had an incredible 2018 with crazy features, street anthems not to mention the collabs with Gunna. Closing out 2018 the drippy rapper has dropped his 13 track mixtape, Street Gossip. Street Gossip includes collaborations with Young Thug, Meek Mill, Gucci Mane, Offset, 2 Chainz, Gunna, and others. 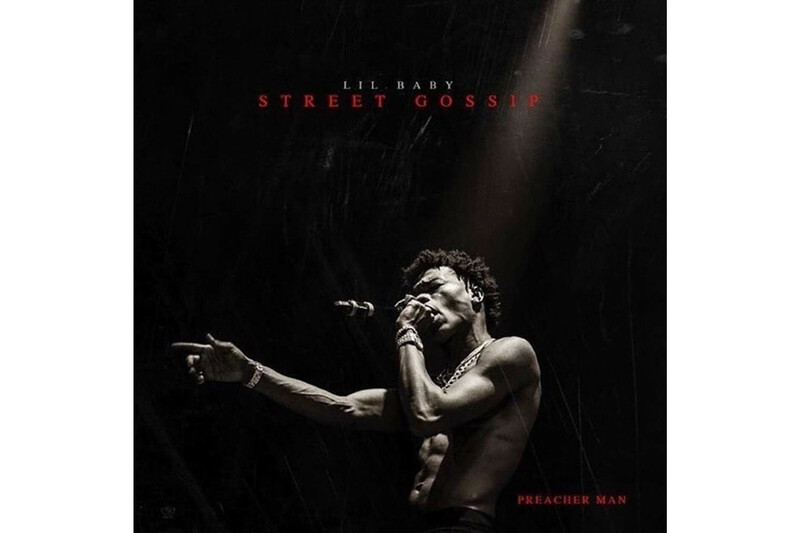 You can stream Lil Baby’s new Street Gossip project below.